Built-in Nexia Bridge, the hub for the Nexia system. 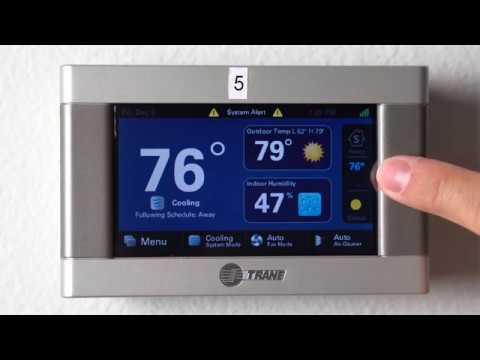 Create up to six daily heating and cooling schedules. 5-day weather forecast & weather radar.